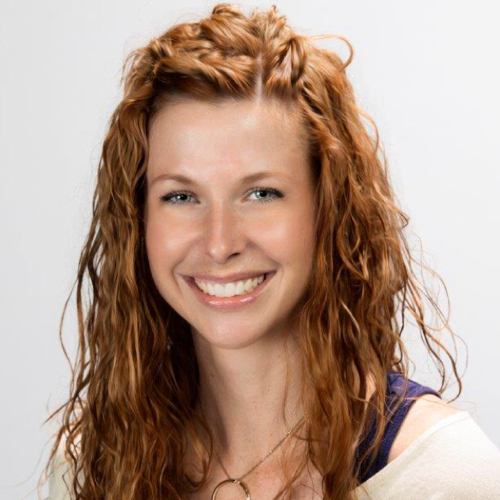 Vitrum Glass Group, is proud to announce its newest team member, Tara Brummet in the role of Sales Representative. She will be working from our Langley, British Columbia head office and will be responsible for key accounts throughout the Western United States. Tara brings with her over 15 years experience in the glass industry and is currently a Fen-BC board member and is involved with GANA at the committee level. Tara will also be representing our sister company, Apex Aluminum Extrusions by providing support on strategic sales to glazing customers throughout the Western United States. Tara can be reached at 1.888.391.1166 or by email, tbrummet@vitrum.ca. For more information about Apex Aluminum Extrusions visit, www.apexextrusions.ca.